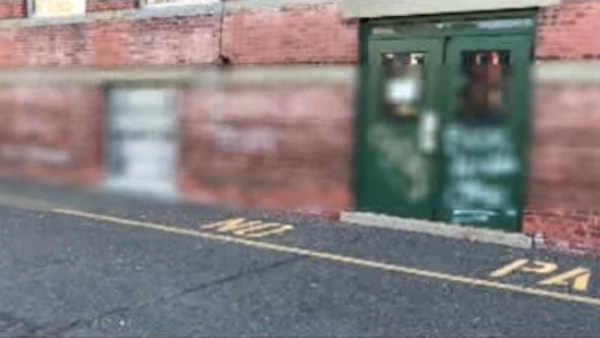 QUEENS VILLAGE, Queens (WABC) -- Police have arrested a 14-year-old in connection with June 1st beating of a man who had just left his mosque on Jamaica Avenue in Queens. The victim, who had been riding a bicycle, suffered multiple broken bones and was unable to speak or open his eyes. Three teenagers took part in the beating, and two of them remain on the loose. The name of the 14-year-old now in custody is not being released because of his age. The New York Chapter of the Council on American-Islamic Relations (CAIR-NY) called on the NYPD to investigate the attack as a possible hate crime.